Showing 41-60 of 71 items. 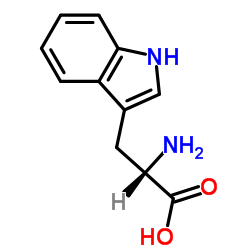 L-Arabinose is an arabinose isomer widely found in nature, while D-arabinose is less common. 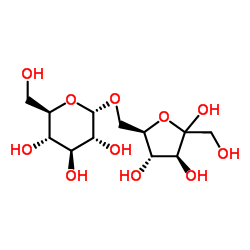 L-Arabinose is a constituent of many biopolymers that make up plant cell walls. 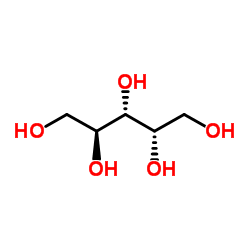 This monosaccharide is often used in cell culture media, serving as a bacterial carbon source, and can be used to distinguish between bacteria based on their fermentation abilities. L-Arabinose, in the absence of glucose, induces transcription of the ara operon in E. coli that encodes L-arabinose catabolizing enzymes. 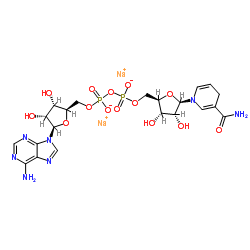 It does this by binding to the AraC protein and activating the PBAD promoter. The PBAD promoter is used in plasmid vectors as a switch for protein expression that can be turned on by L-arabinose or turned off by addition of glucose. 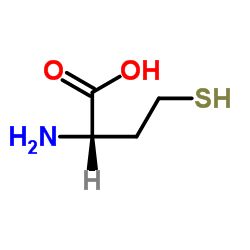 Homocysteine is a cysteine homolog,and only differs by having an additional methylene bridge. 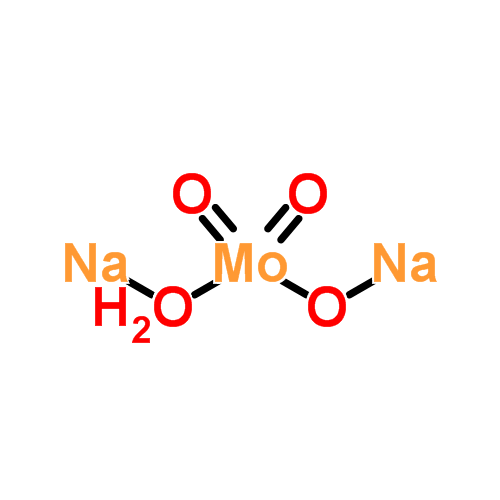 It is often used in vitro as a reference to measure L-homocysteine in plasma in order to diagnose homocystinuria. This genetic disorder causes the body to be unable to process certain amino acids. Higher levels of homocysteine found in the body is due to having vitamin B6 or B12 deficiencies. Finding higher levels may indicate possible cardiovascular disease; however, reducing the levels of homocysteine in the body does not appear to remedy the situation. 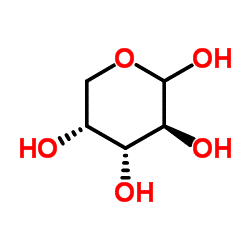 Sorbose is a ketose belonging to the group of sugars known as monosaccharides. 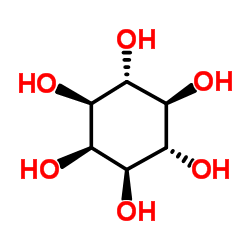 L-Sorbose is the configuration of the naturally-occurring sugar and has a sweetness equivalent to that of sucrose. 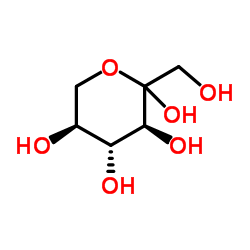 L-Sorbose is often used as a starting reagent for the biosynthesis of ascorbic acid and forms a colorless, clear solution when dissolved in water. 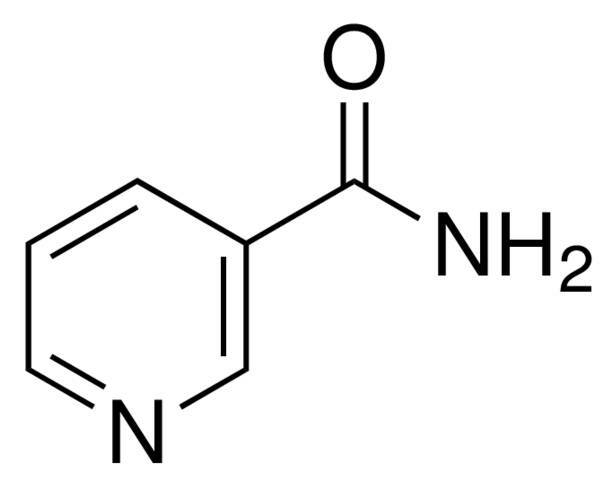 Tryptophan is an essential amino acid in the human diet. Its functions as a serotonin precursor have increased interest in its ability to treat depression and epilepsy; however, there has been inconclusive evidence in clinical trials regarding its efficacy in humans. Safety has also been a concern. 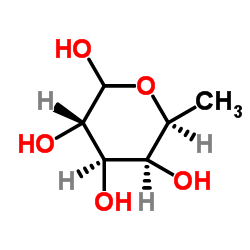 It is widely used in molecular genetics as an auxotrophic genetic marker in yeast gene disruption experiments. 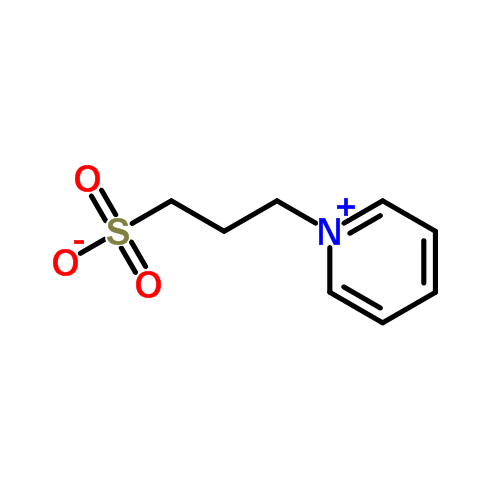 Nalidixic acid is a naphthyridone antibiotic that is similar in structure and mechanism to quinolones and is effective against both gram-positive and gram-negative bacteria. 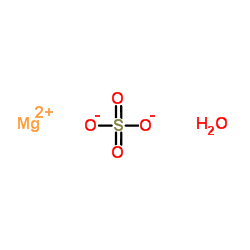 It acts as a bacteriostatic in lower concentrations but can be bacteriocidal at higher concentrations. 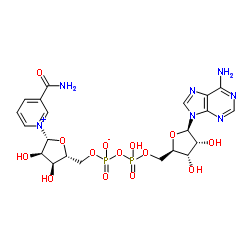 Nalidixic acid indirectly inhibits proteins synthesis by binding DNA and interfering with enzymes involved in DNA replication and transcription and is commonly used in the treatment of urinary tract infections. 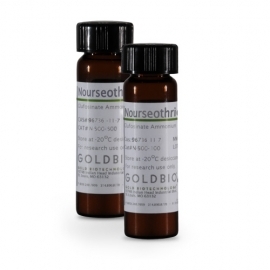 Nourseothricin is a broad-spectrum antibiotic derived from Streptomyces noursei. 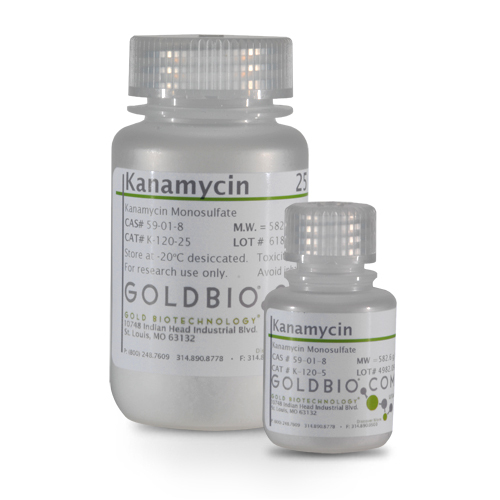 In addition to being effective on prokaryotic cells of gram-positive and gram-negative bacteria, various fungi including Candida albicans, and certain DNA and RNA viruses, it is also effective on eukaryotic cells of higher eukaryotes. 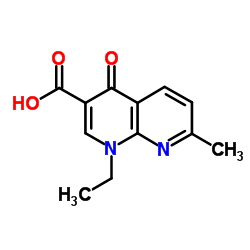 It has been used as a selection agent for cells containing the gene conferring resistance to it. 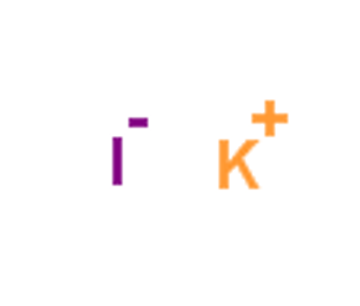 Potassium iodide is an inorganic compound that has many biological and biochemical applications. Potassium iodide is used as a source of iodine in thyrotoxic situations. Potassium iodide is also used to isolate single-stranded DNA (ssDNA), inhibit active oxygen and to quench fluorescent substances. 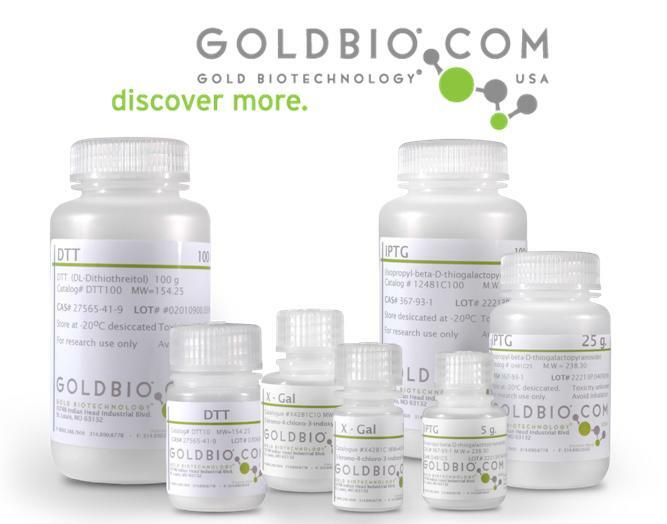 Additionally, it is used as a chaotropic agent a (at high concentrations) to dissolve a gel matrix and can be used in DNA recovery from gel slides by gel dissolution.